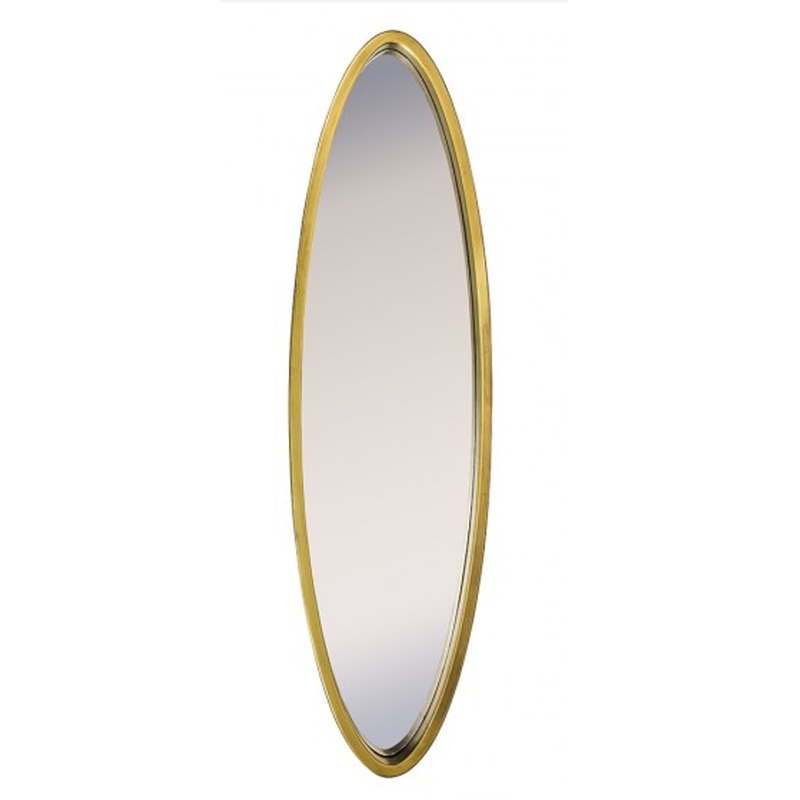 This is a beautiful, long oval mirror with a gorgeous golden colour. It'd look magnificent in an old-fashioned home, a regular home or a modern home. It's got a french-antique style yet also a simple design, making it stand out but also fit in perfectly with the rest of the room.